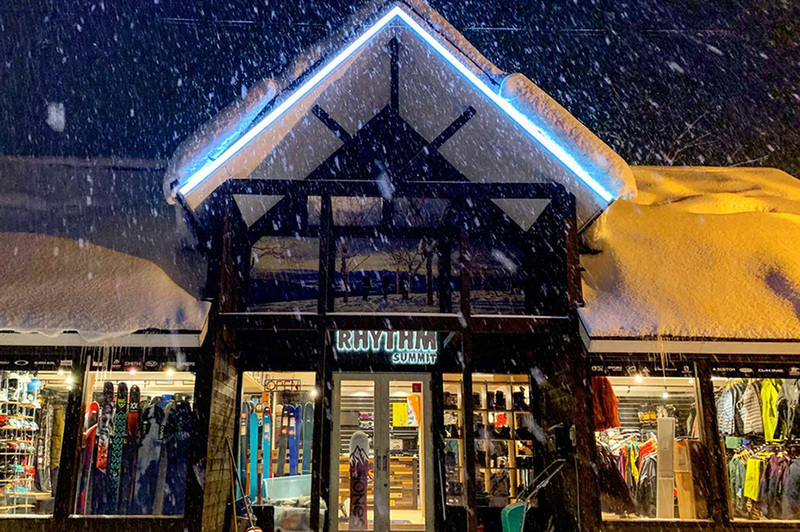 To help make things a little easier when you arrive in town, we offer a FREE pick up and drop off service for our customers in Niseko and Hakuba! 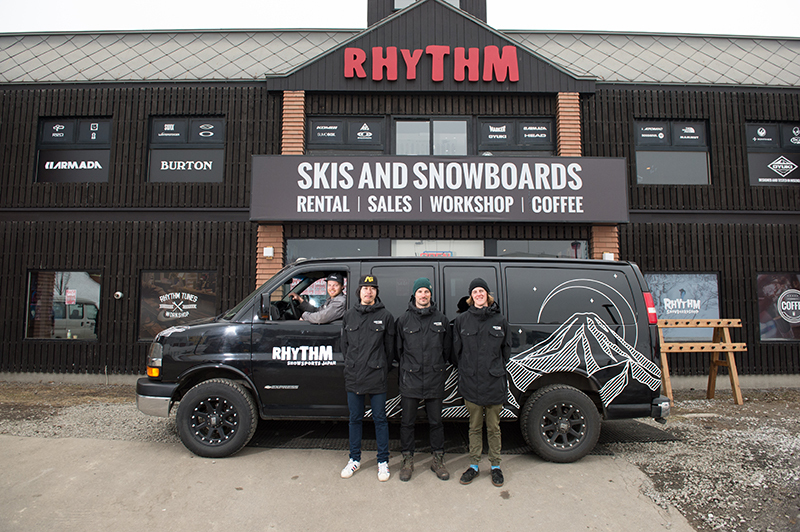 Our pick up and drop off service makes it super easy for our customers to grab their rental gear, as we will come and pick you up and take you to our shop! 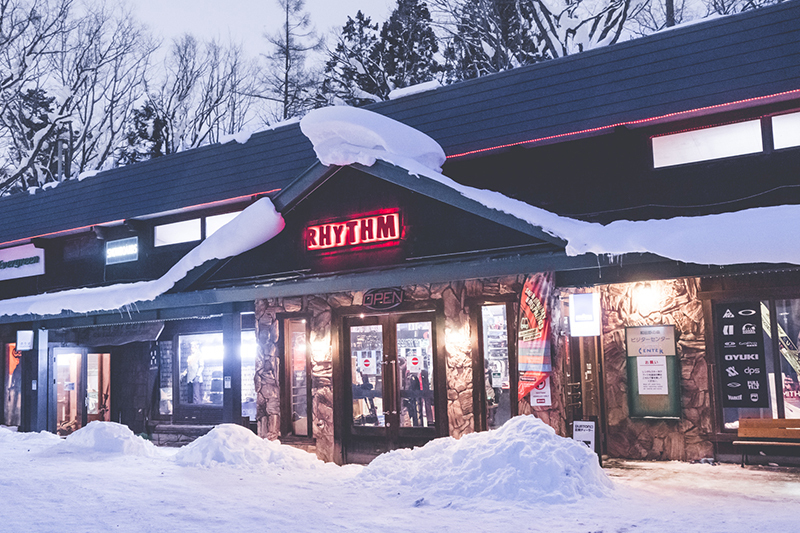 For Niseko the free pick up and drop off service extends as far as Niseko Village (Higashiyama) and then to Hanazono. 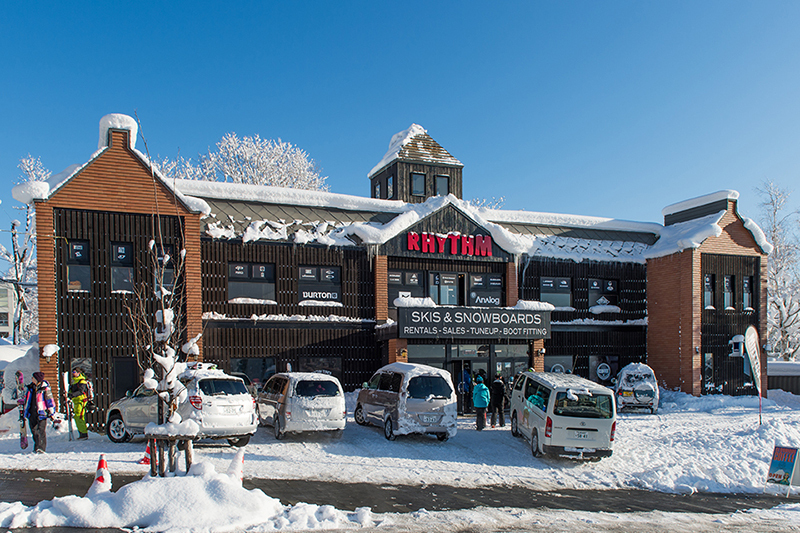 For Hakuba the free pick up and drop off services extend as far as Goryu and then to Tsugaike. Please call us at the store for group pick up. Once we receive your call, our staff members will provide you with an estimated time of arrival to your accommodation. Obviously during busy period, the waiting time might be longer, but we will do our best to get to you as soon as possible! 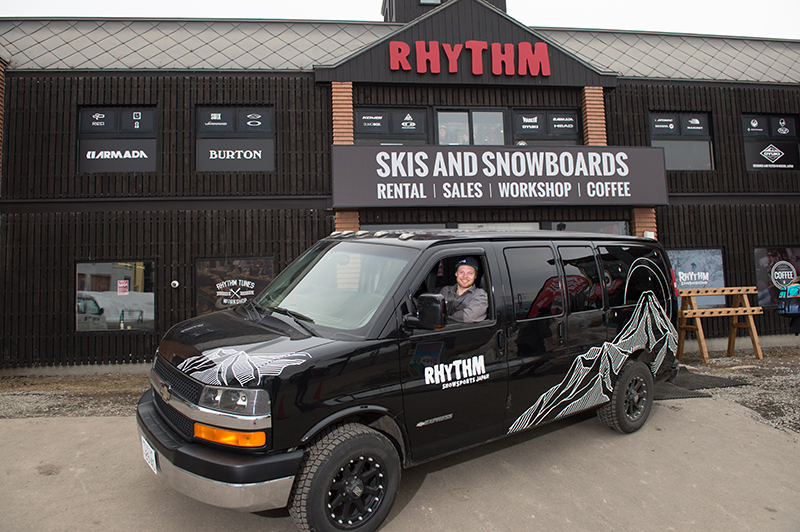 For summer season we are also offering drop off and pick up service for your rental equipments to make things a little easier, however you will need to come into our shop to fit out the rental and make the payment. 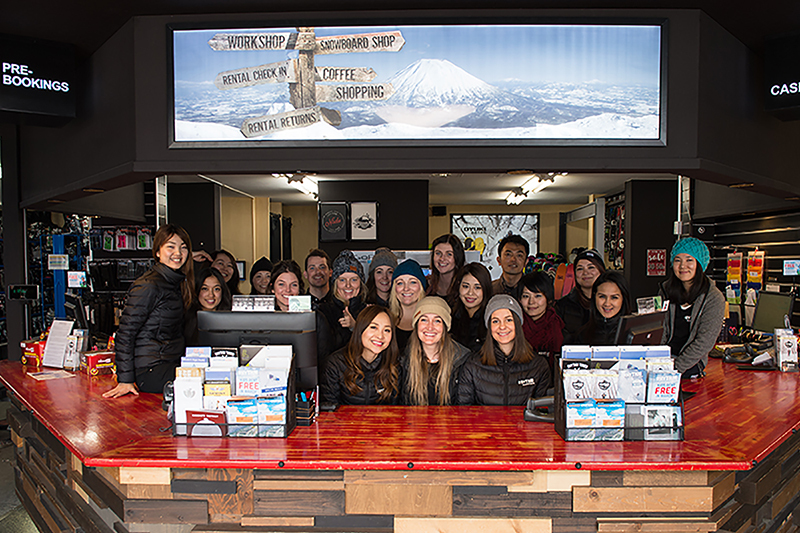 Drop off and pick up service will only be available at our Niseko location during summer season.